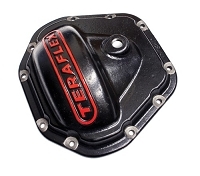 These seals keep water, mud and debris from entering your front axle housing. 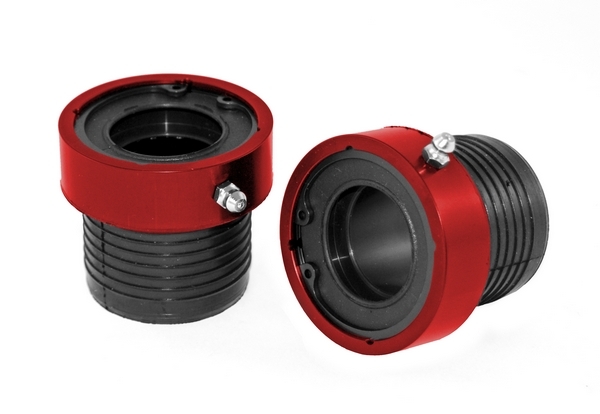 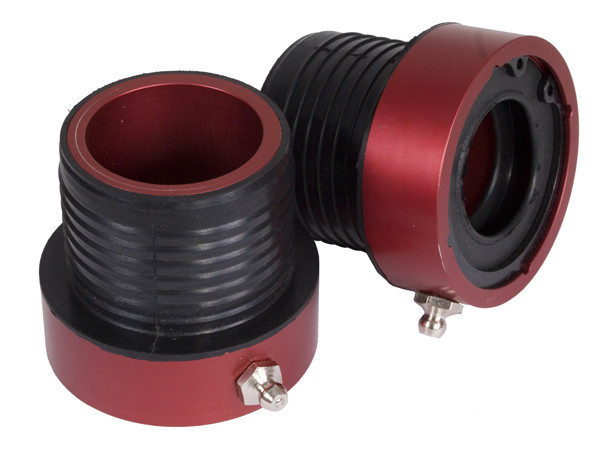 The CNC machined aluminum housings feature two seals to provide double protection from the mud. 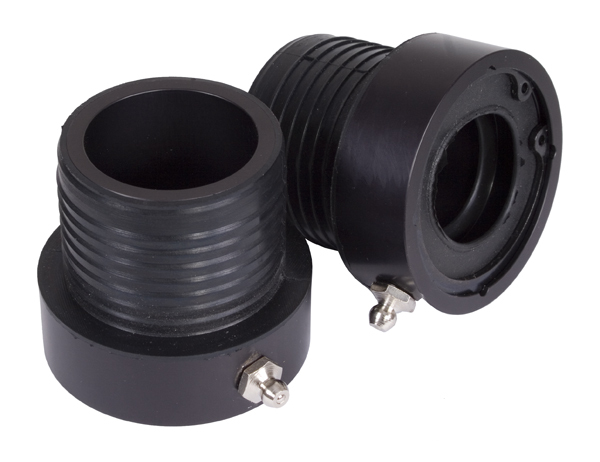 YJ and XJ applications must use with Alloy axle kits (with front diconnect eliminator).